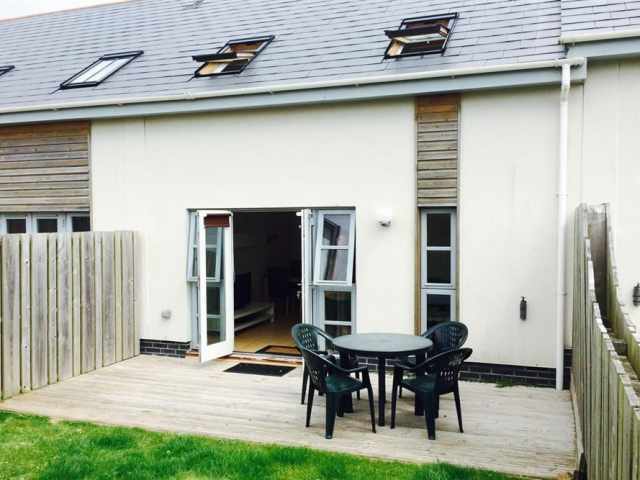 Booking enquiries for this property are sent to our trusted partner at St Merryn Villas. 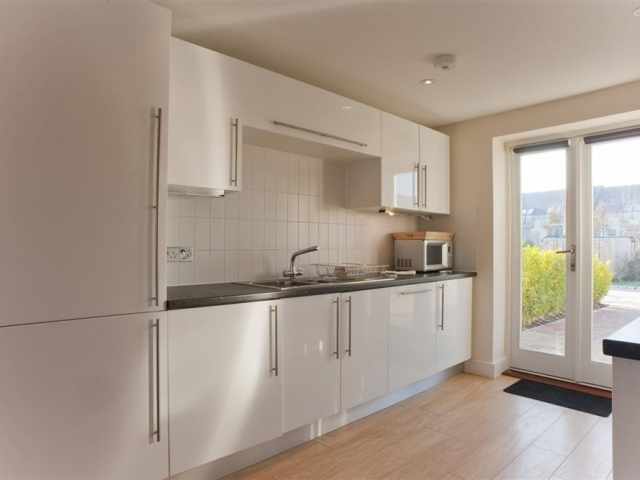 Security deposit of £100 required. 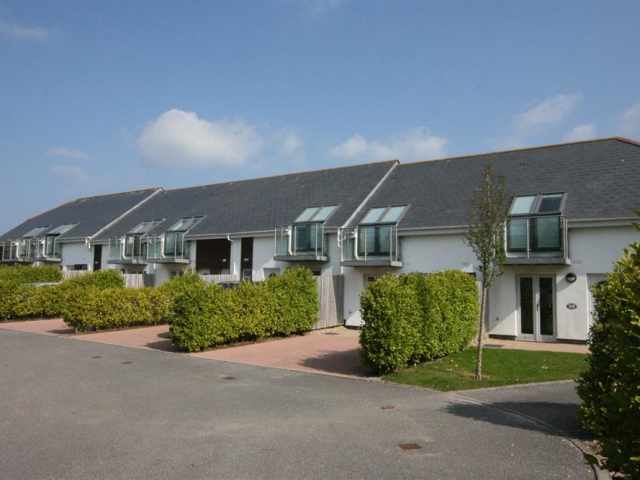 Experience - The Area... With seven bays for seven days, staying in one of these lovely villas means you will have lots to explore and all within a short drive too. 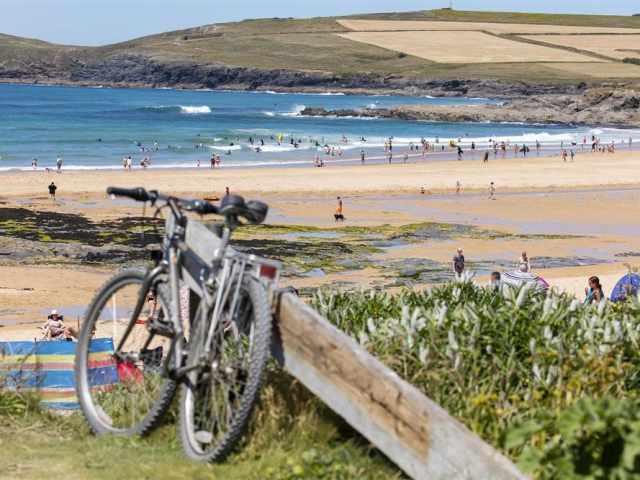 The seven bays comprise of (starting with nearest to Padstow) Trevone Bay, Harlyn Bay, Mother Ivey's Bay, Booby's Bay, Constantine Bay, Treyarnon Bay and finally Porthcothan Bay. 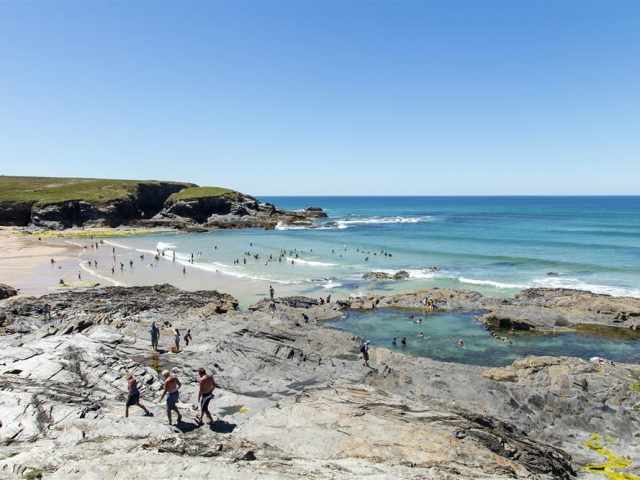 All of these spectacular bays and beaches are less than 4 miles away with Treyarnon and Porthcothan Bays being the closest. 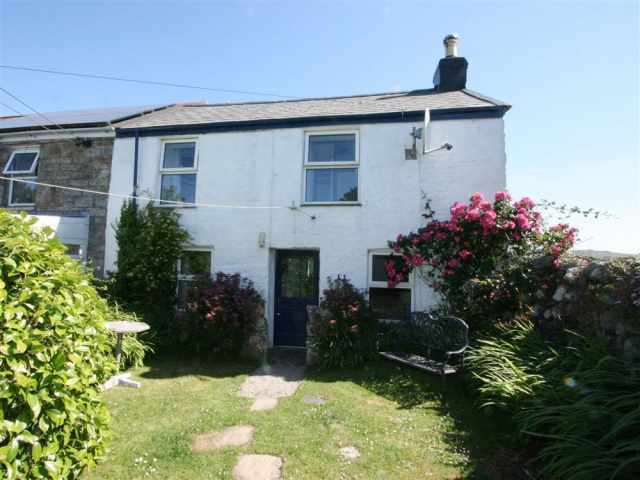 The nearby village of St Merryn can boast two great pubs, a terrific bakery, fish and chip shop, restaurant and convenience store with post office. 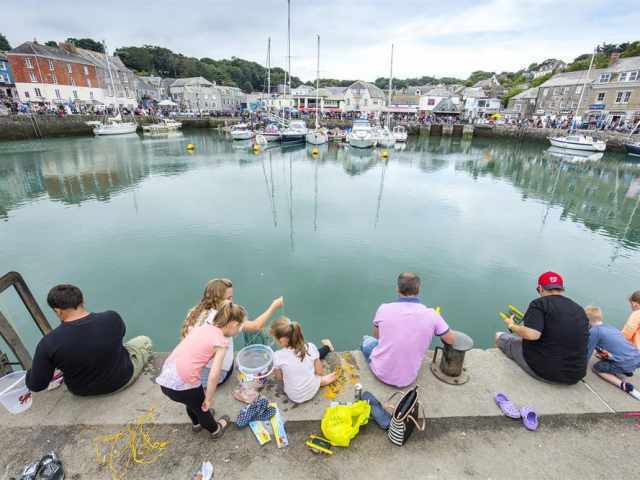 Padstow with its glorious harbour and variety of shops, cafes, restaurants and pubs is just over 4 miles away with large car parks at the top and bottom of the village for your convenience (pay and display). 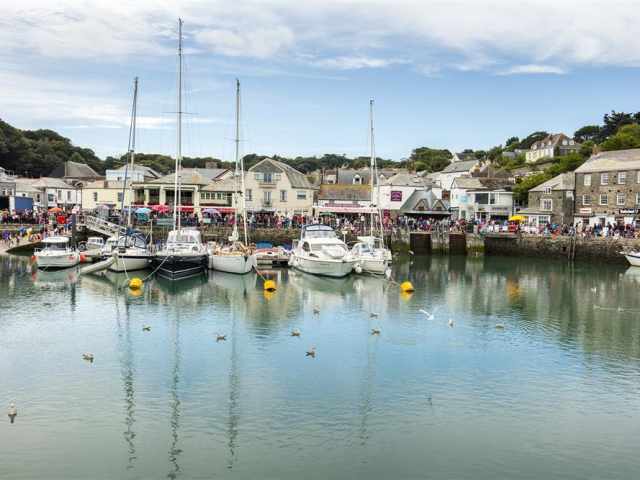 The popular market town of Wadebridge with high street and two screen cinema is linked to Padstow by the Camel bicycle trail or is a twenty minute drive by car. Stay - The Accommodation... 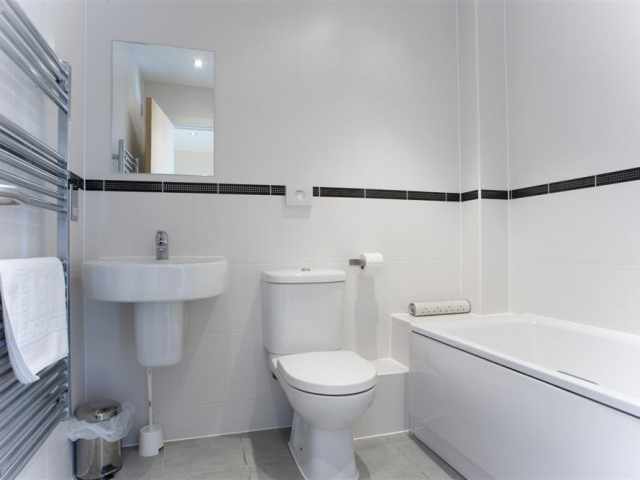 Contemporary in design with simple yet stylish interiors these smart two bedroom properties provide a very comfortable base for couples and families alike. 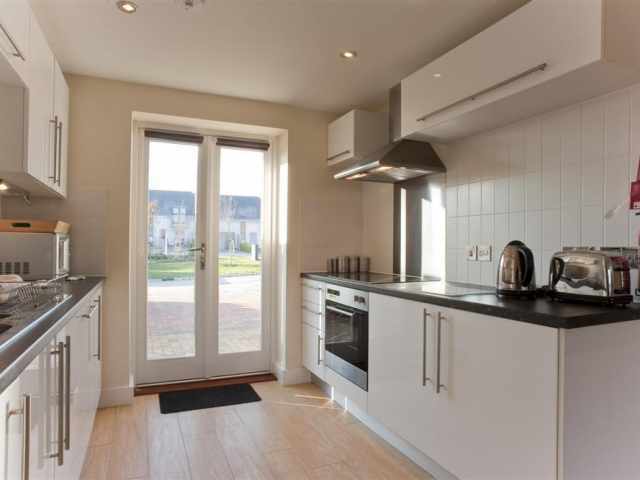 The identical villas offer two bedrooms (comprising of a double and twin), family bathroom WC with overhead shower, additional ground floor WC and open plan living space with widescreen television, dining area and well equipped kitchen. 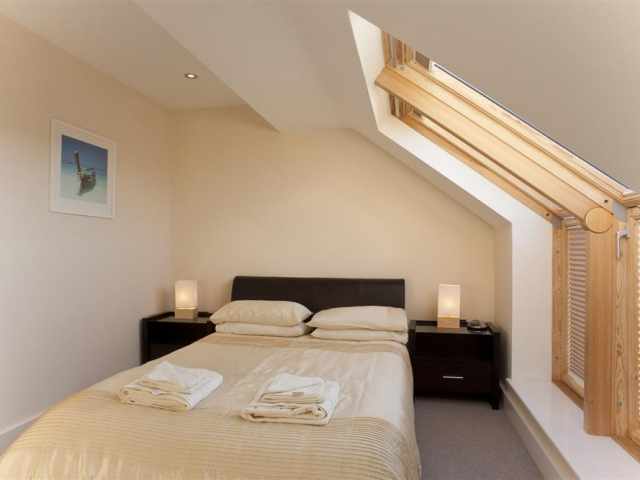 Ample hanging and drawer space is provided across the two bedrooms and the double bedroom has a TV. 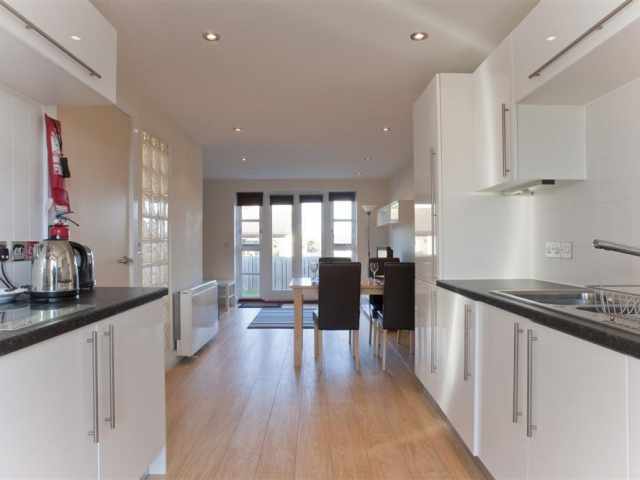 From the living space a pair of French doors lead out into your own enclosed garden space with furniture and decked area. 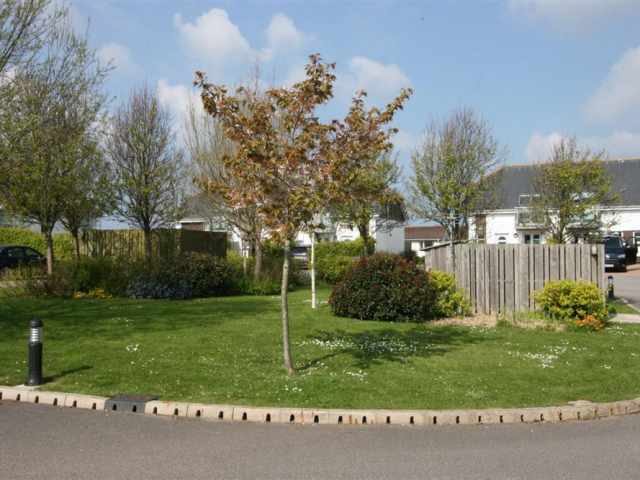 Private, reserved parking for one car is provided per property with overflow parking available. 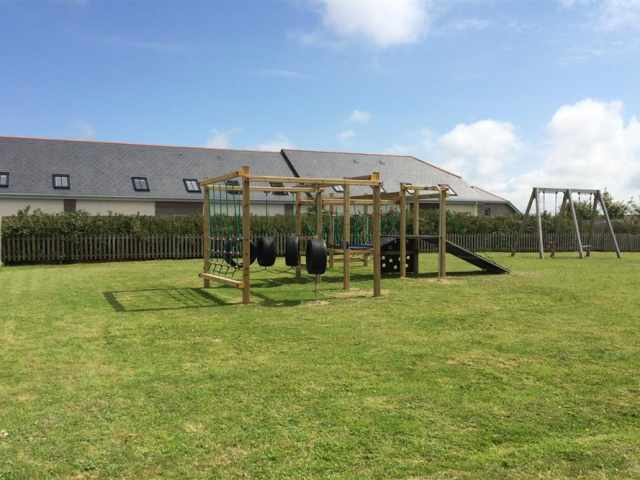 Villa guests benefit from some additional communal facilities too which include; children's playground, two tennis courts and recreation field. 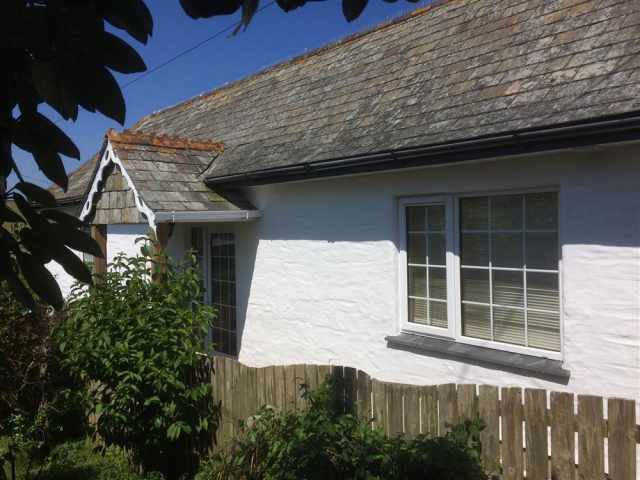 As a Cornish family run business, we like to work with other like-minded holiday home providers ensuring you have a great experience in Cornwall. 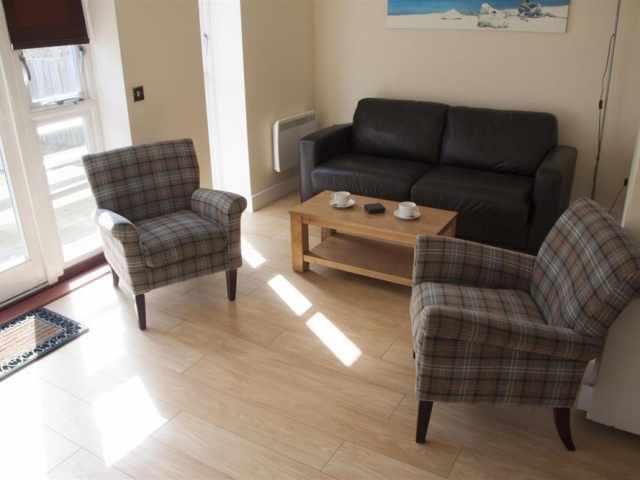 We have teamed up with our trusted partners at St Merryn Villas to offer you their quality accredited accommodation. 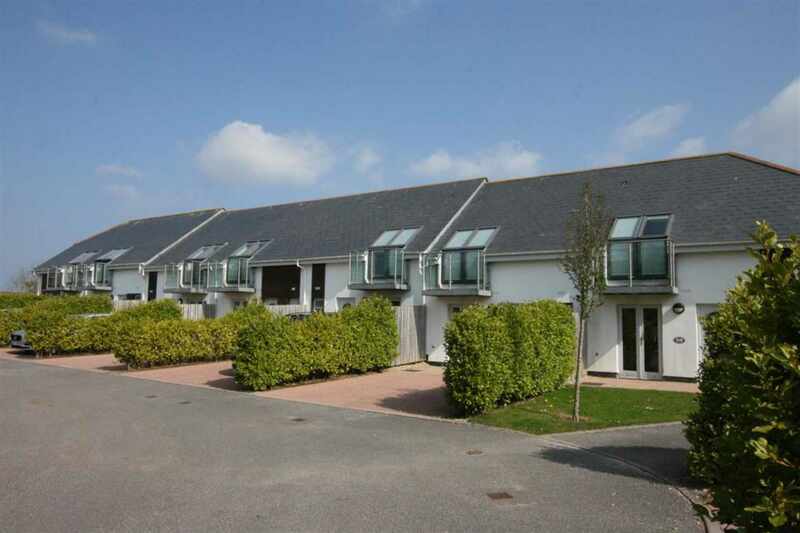 Your enquiry through our website is sent to the team at St Merryn Villas who will deal with your booking directly.